By the late 1990s, it had become increasingly clear that the Morgan had outgrown its campus. The collections have increased through the generosity of numerous Fellows and friends and, in turn, the Morgan outgrew its facilities to house these collections and best serve its scholarly and public audiences. At the same time, concerts, lectures, workshops, symposia, and new family and school programs expanded the range of educational activities. Attendance more than doubled in the previous decades. 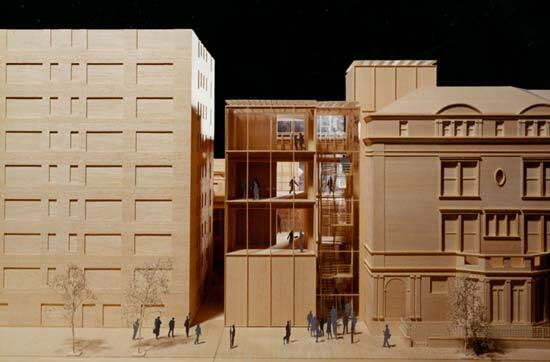 As a result of this growth, more space was needed to enable the Morgan to fulfill its dual mission as an independent research library for scholars and an elegant museum for the general public. Beginning in 1998, Morgan trustees and staff studied and analyzed the programs and facilities and articulated essential institutional goals for the future. 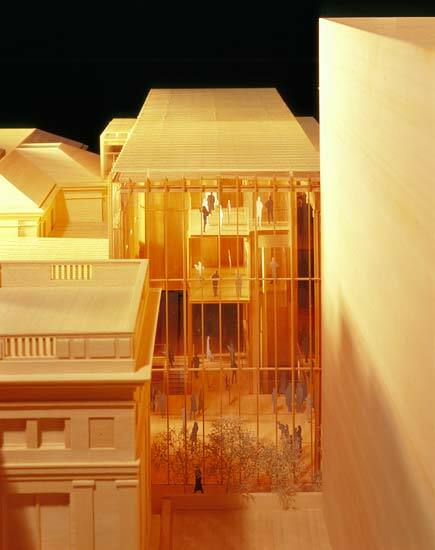 In 2000 the Trustees engaged the Renzo Piano Building Workshop to develop an architectural plan for expansion and enhancement that would realize the Morgan's expectations for the future. The scheme that the Piano Workshop developed in conjunction with Beyer Blinder Belle of New York retained the time-honored ethos of the Morgan—its elegance, intimacy, and commitment to excellence. New and old elements were persuasively integrated, in part because the new structures are no higher than existing buildings, and in part because Piano's scheme combined a Renaissance appreciation of geometry with a modernist celebration of clarity.